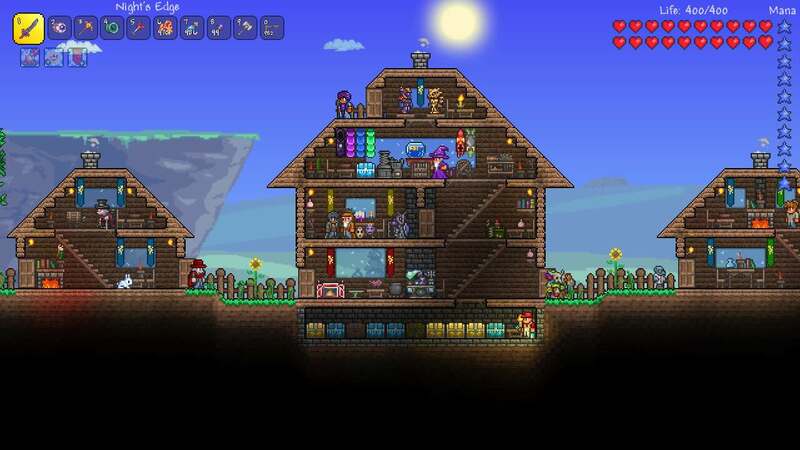 505 Games and Re-Logic have announced that Terraria will release on Nintendo Switch, letting you fight for survival, fortune and glory on the portable home console. The action-packed game blends classic adventure with the freedom of sandbox-style creativity. Both the journey and the destination are completely in your control, letting you choose whether to explore cavernous expanses to search for treasure and materials to craft with or to hunt down ever-greater monsters to do battle with. Terraria will release on the Nintendo eShop for Nintendo Switch worldwide in 2019.